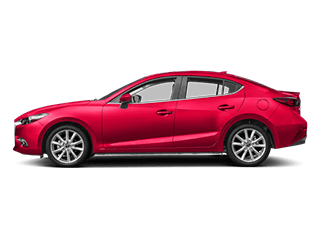 For those in the market for a sports car, the 2017 Mazda MX-5 Miata RF and the 2017 Nissan 370Z Coupe prove appealing choices, but the majority of Bradenton drivers aren’t looking to add two models to their collection. 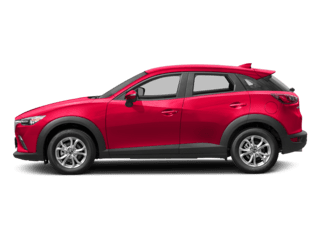 As such, it’s important to look at how these vehicles compare, and once you do, you’ll quickly realize why the Mazda model is the better option. 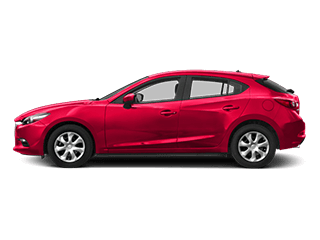 Not only does it have better fuel economy and sleeker style than the Nissan car, but it also has more performance-oriented features on the base model. 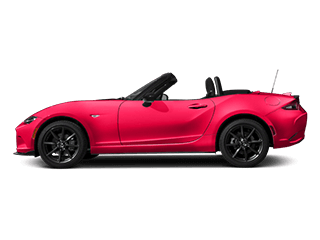 Learn more about how the 2017 Mazda MX-5 Miata RF excels, and then take it for a spin at Cox Mazda. One area where the 2017 Mazda MX-5 Miata RF truly excels is fuel efficiency. 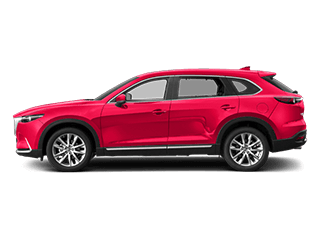 That’s because its 2.0L 4-cylinder engine can be mated to either a manual or automatic transmission, and fuel economy ratings top out at an EPA-estimated 27 mpg city and 36 mpg highway. This means you’ll be able to hit the road and travel for longer stretches before your next fill up. Meanwhile, the 2017 Nissan 370Z Coupe musters only an EPA-estimated 19 mpg city and 26 mpg highway. There’s simply no comparison—the latest Mazda MX-5 Miata RF outperforms its Nissan counterpart in this regard. One glimpse of the 2017 Mazda MX-5 Miata RF should solidify it as the master of style among sports cars. 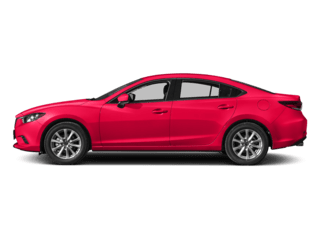 This model stands as the new power-retractable hardtop version of this Mazda racer, which means it has an electrically operated hard roof that can be stowed away easily to let the fresh air inside. As evidenced by the name, the 2017 Nissan 370Z Coupe does not open up to allow the breeze in when you hit the highway. That alone should deter sports car enthusiasts, but there’s more. You’ll cruise through Tampa turning heads left and right when you’re behind the wheel of the Mazda MX-5 Miata, simply because of its sleek design. 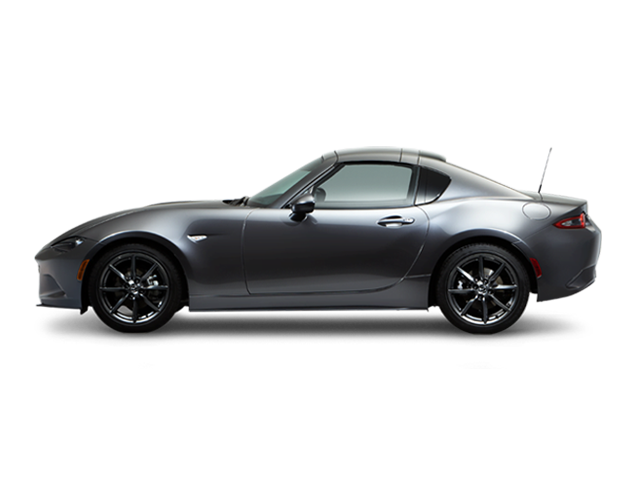 The 2017 Mazda MX-5 Miata RF boasts many more performance-oriented features from the start. On the introductory model, you get items like Bilstein dampers, a limited-slip differential, and a shock tower brace. You also have the option to add Brembo front brakes for ultimate stopping power. 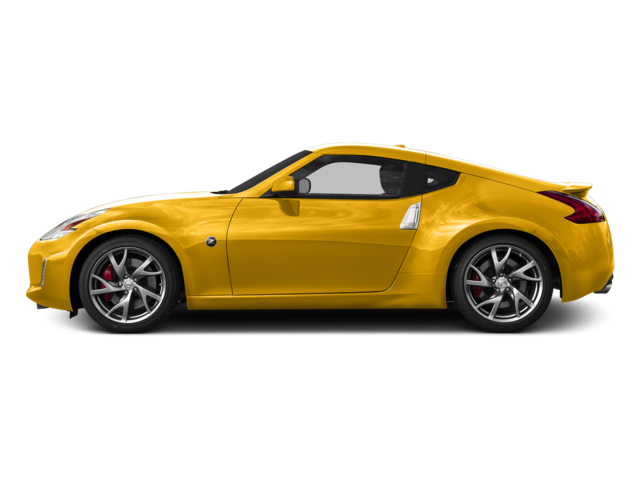 The 2017 Nissan 370Z Coupe, on the other hand, doesn’t offer any of these features from the start, and most aren’t available until you upgrade to the next trim in the lineup. 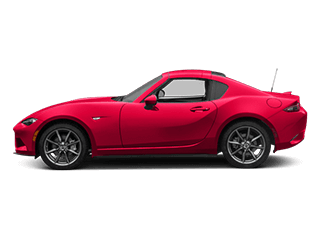 If you want to feel the wind in your hair and rest assured that your car is working to provide the best performance possible, then it’s time to check out the 2017 Mazda MX-5 Miata RF. 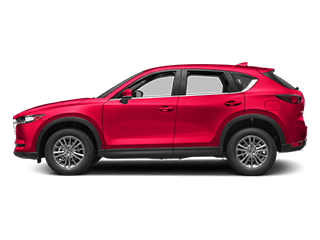 Visit Cox Mazda today at 3101 Cortez Road West in Bradenton, FL, only a short drive from Tampa and Sarasota. Otherwise, get in touch today to schedule a test drive!